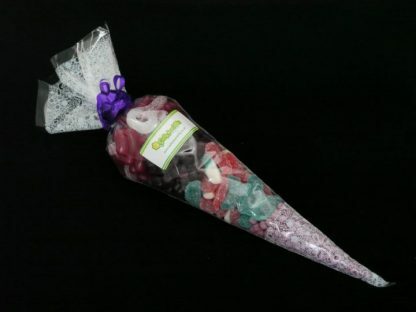 Our 200g Sweet Cone Party Bags made with a rainbow coloured sweet selection is now available to buy online from our award winning UK sweet shop. 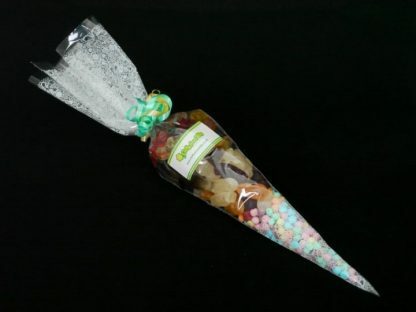 Our very popular Rainbow sweet themed party cone bags are fabulous. 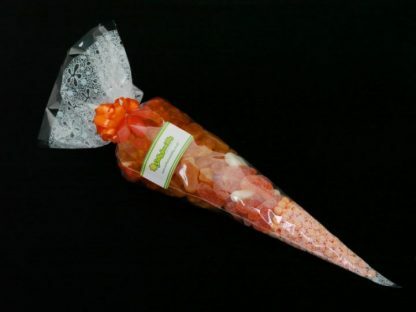 Selected and constructed entirely by hand, the exclusively multicoloured contents are a real treat. 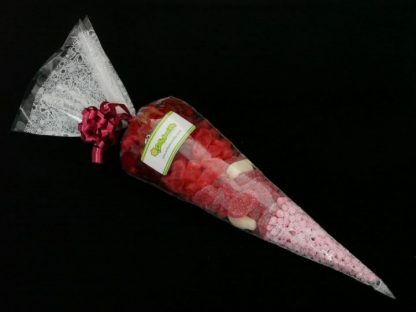 A mix of our most popular colourful, soft and squidgy delicious delights presented in attractive cones. 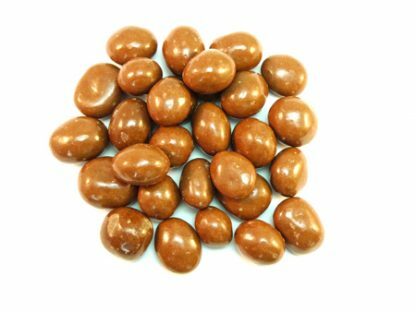 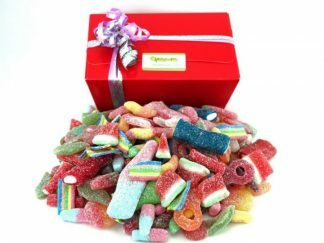 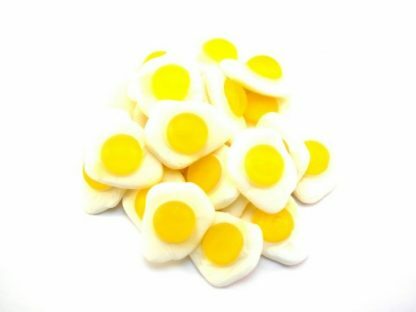 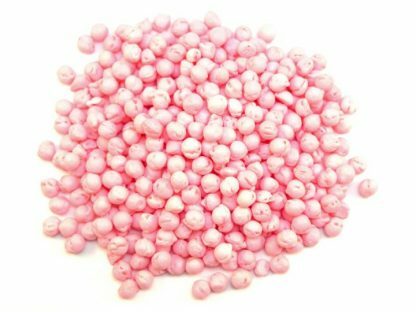 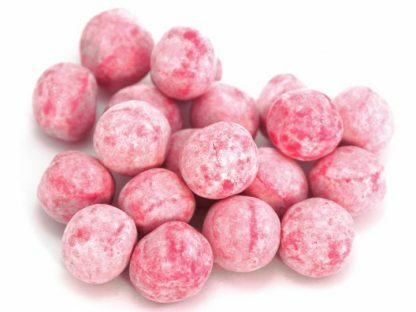 All of our party sweet bags are finished to a very high standard of presentation by trained staff in our Confectionary shop. 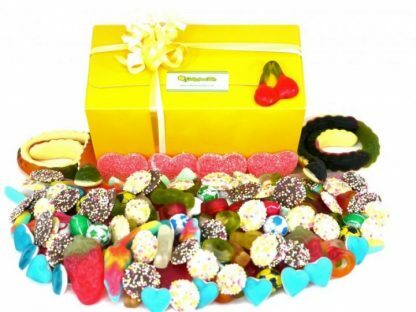 Perfect to take the stress out of that party situation – let us take the strain! 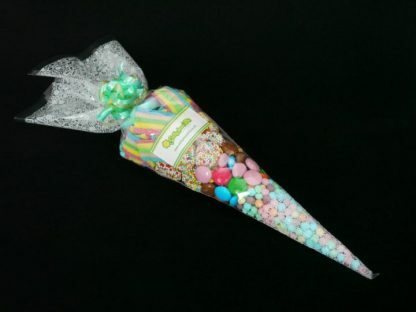 You can’t beat a Rainbow Cone Bag. 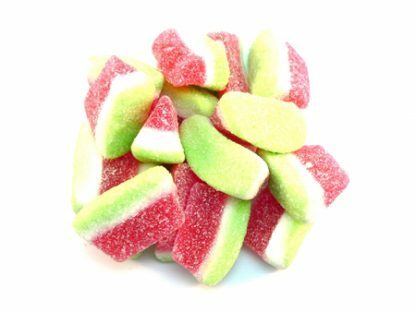 In the very rare event that a sweet is out of stock. 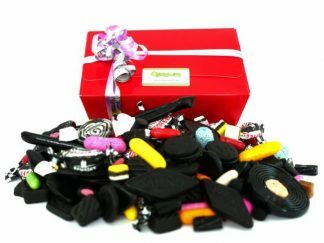 We will replace it with an equally delicious and in keeping alternative rather than delay your order.